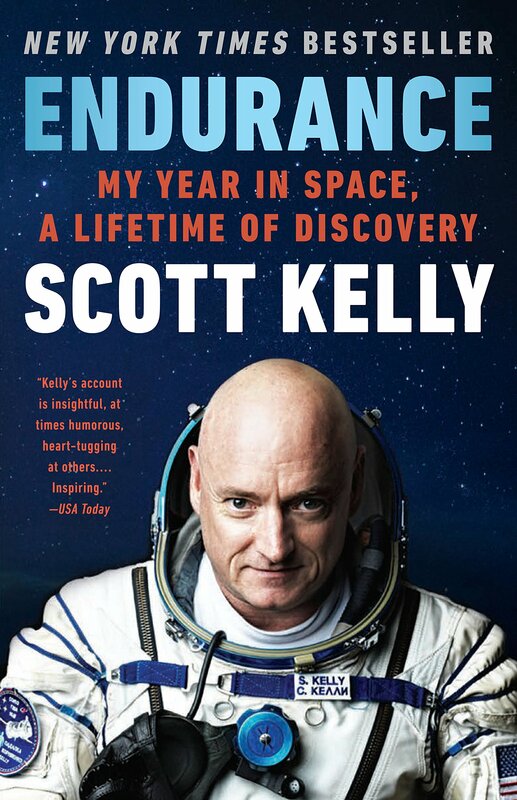 NATIONAL BESTSELLER The veteran of four space flights and the American record holder for consecutive days spent in space, Scott Kelly has experienced things very few have. Now, he takes us inside a sphere utterly hostile to human life. He describes navigating the extreme challenges of long-term spaceflight–the devastating effects on the body, the isolation from everyone he loves and the comforts of Earth, the pressures of constant close cohabitation, and the catastrophic risks of depressurization or colliding with space junk. But perhaps the most haunting challenge is that of being unable to help should tragedy strike at home, something Kelly knows about firsthand. Kelly’s humanity, compassion, humor, and passion resonate throughout, as he recalls his rough-and-tumble New Jersey childhood and the youthful inspiration that sparked his astounding career. Here, in his personal story, we see the triumph of the human imagination, the strength of the human will, and the infinite wonder of the galaxy.